When planning this nursery, we didn't know if there would be a prince or princess to come home to it. Since the parents to be, some of my best friends, wouldn't be finding out what they were having, we decided on a color scheme of pretty, soft neutrals: creams, whites, grays, and oatmeals. A scheme that could easily be accented with pink or blue once they were all home from the hospital. 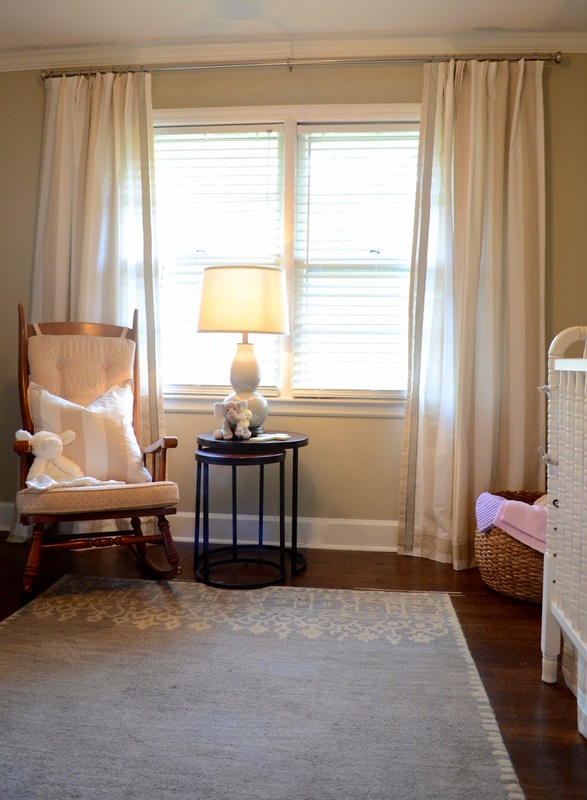 Baby GIRL has arrived and she now has a sweet, monochromatic room with a touch of pink. 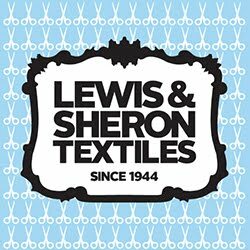 And it's just as pretty and soft as she is! The large window is framed by white and taupe striped panels with a contrasting gray grosgrain trim along the inside edges. 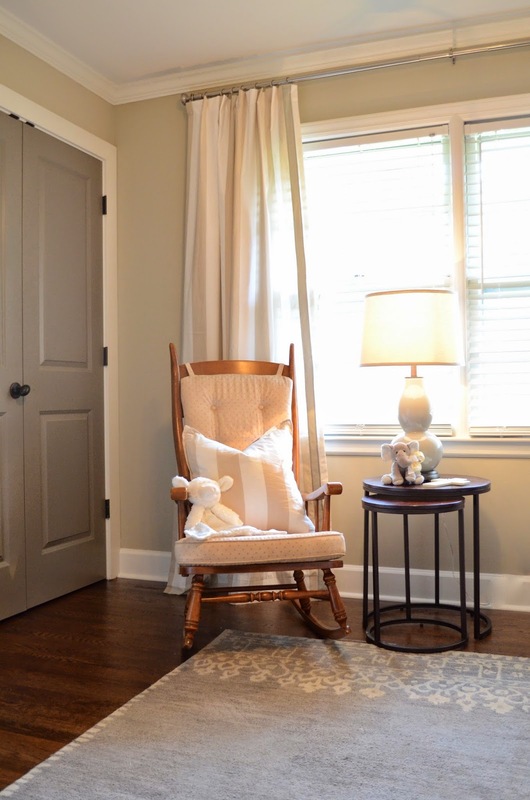 The rocker, a family heirloom, sits beside a pair of nesting tables and a fabo gray gourd lamp. The putty wall color, bright white trim, and contrasting gray doors are perfect with the neutral color scheme. 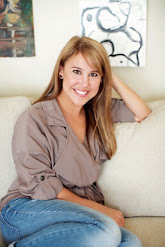 I especially love it all with the gray and cream rug! 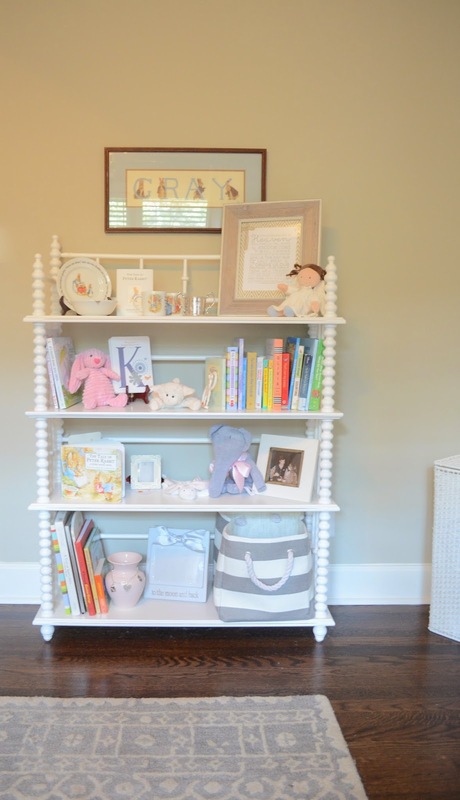 A traditional white spindle shelf now holds those precious baby things...books, antique silver cups, dolls, and frames. 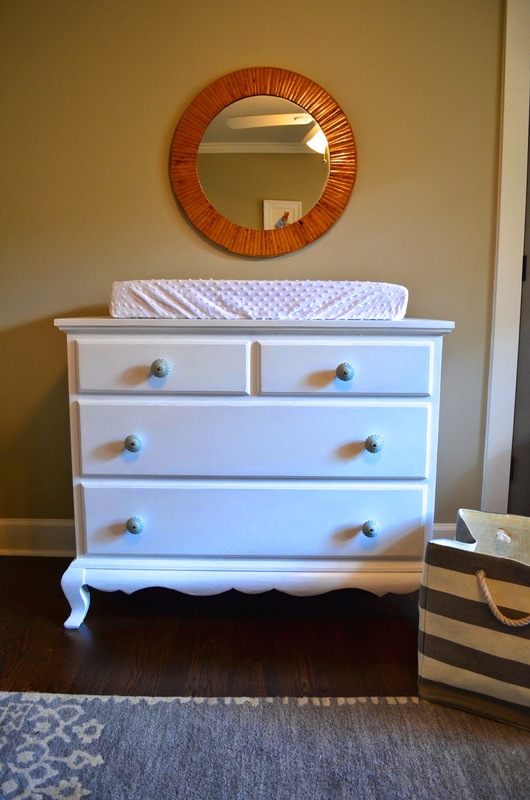 A classic white dresser and bamboo mirror will grow with baby girl! Beautiful Beatrix Potter paintings - painted by baby girl's talented maternal grandmother - hang over the sweet white crib. The bedding, another mix of taupe, white, and cream is now accented by a precious pink crib sheet.